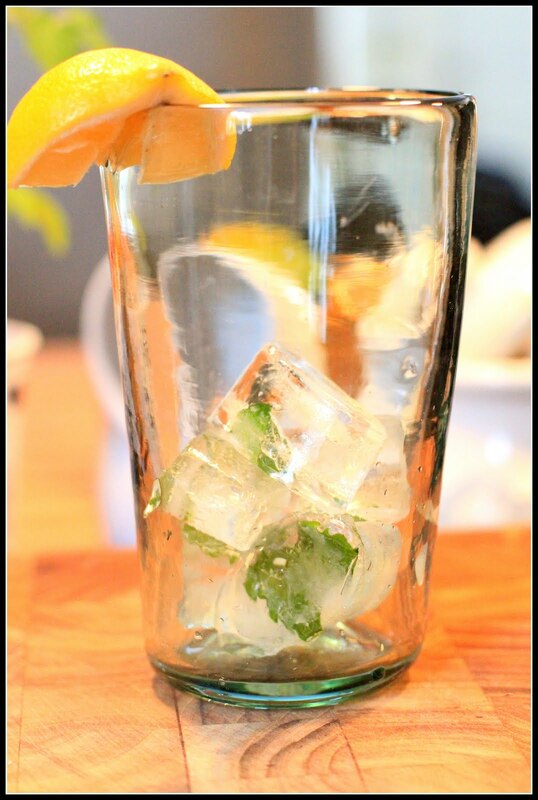 What is mint good for besides making mojitos? 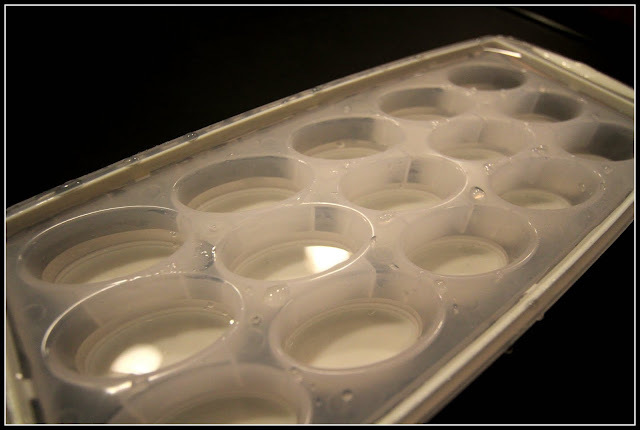 In true Desperate Gardener fashion, I am sharing a recipe that is not really a recipe. 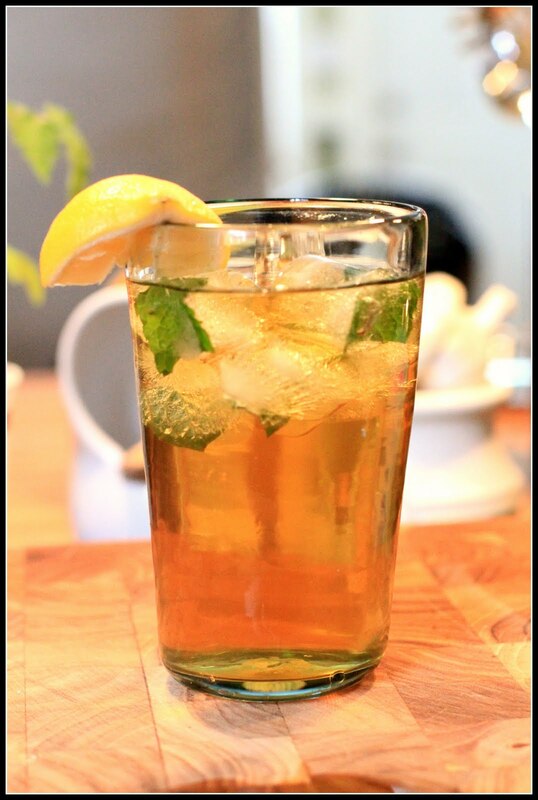 The weather in Seattle is looking wonderful and instead of Mojitos, I'm going to try iced tea with mint ice cubes. 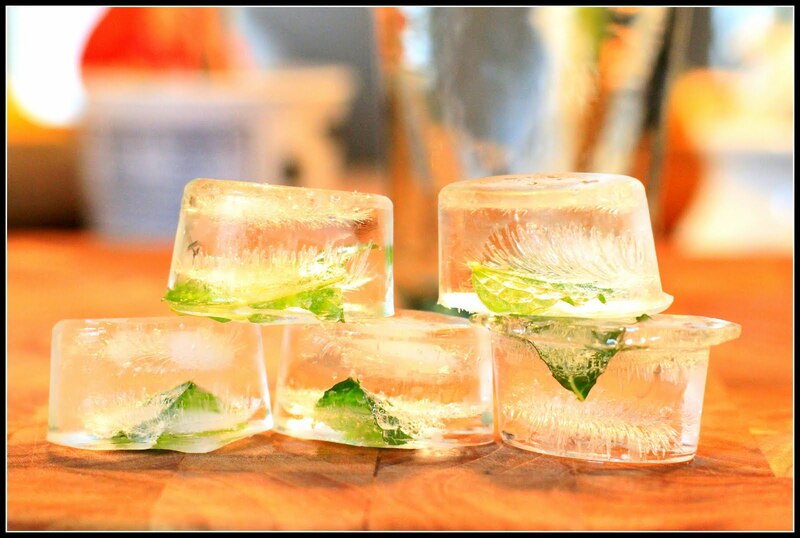 These would be great for entertaining, don't you think? 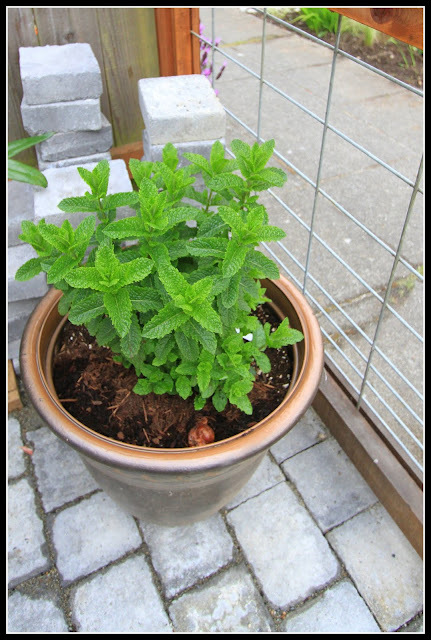 Make sure to always grow mint in containers as it will run rampant on your garden/yard/block/city! 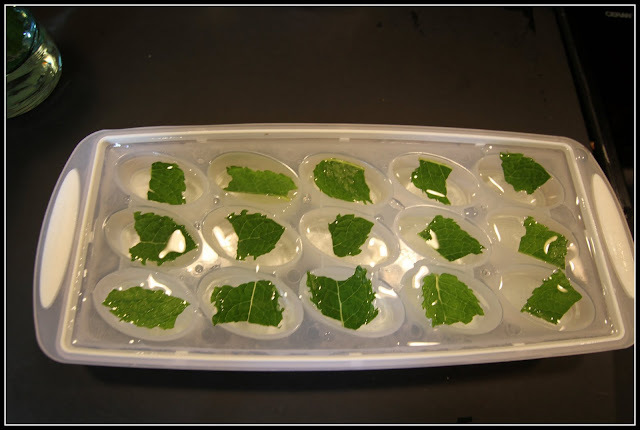 Once frozen, add mint leaves, and cold water to fill the tray. Then back in the freezer! I'm going to go make a mojito...with mint ice cubes of course!